Home > News & Events > It's Swarthmore's Sparkly Christmas Party and everyone is invited! 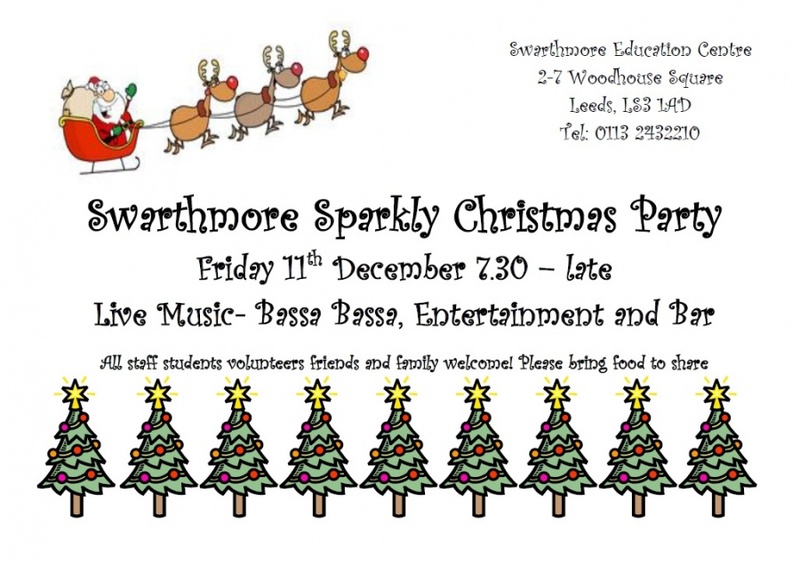 It’s Swarthmore’s Sparkly Christmas Party and everyone is invited! 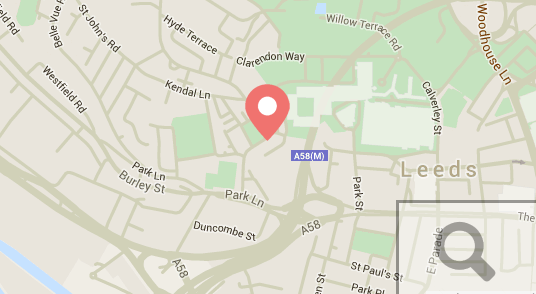 Friday 11th December 7.30 – late with live music from Bassa Bassa, entertainment and a licensed bar. Please bring food to share. All staff, students, volunteers, friends and family are welcome!